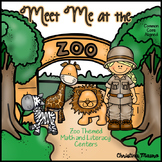 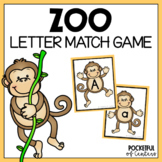 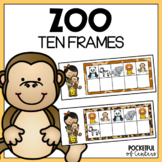 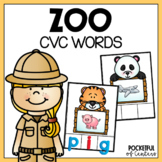 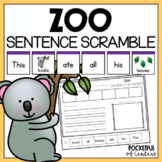 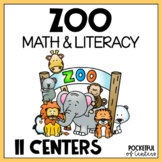 Students will use animal word cards to practice breaking words down into syllables (word parts). 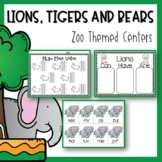 Create a game game board to use as a sorting mat. 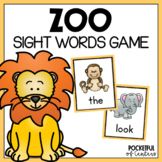 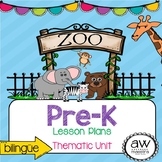 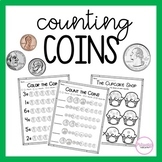 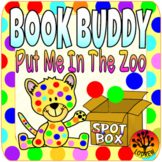 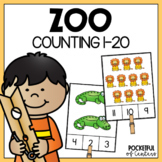 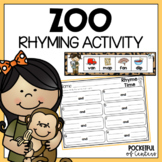 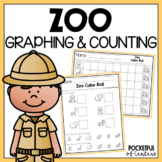 Includes word cards with picture clues and recording sheet.